This week’s CZ podcast has been slightly delayed as I have a new addition to my family. 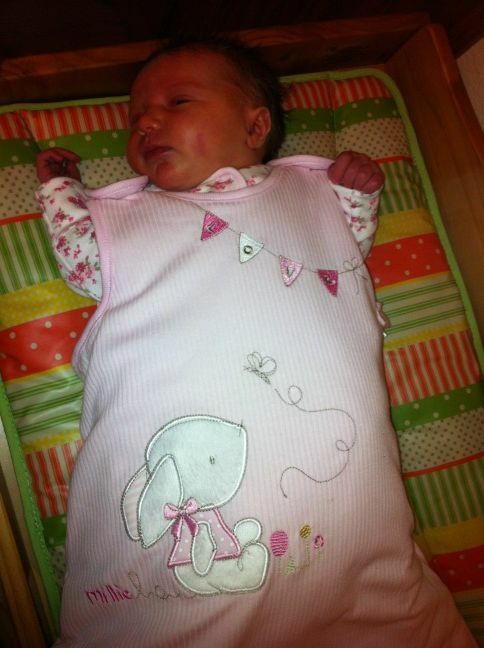 Mae Rose was born at 04:27 on 27th June 2012 at a very healthy 8lbs 6ozs. She’s settled into her first week at home very well so hopefully I will have some more meaningful time in New Eden soon. Jeg is on his way north this weekend to visit us all so we plan on recording then.